We are introducing a new sale category to our annual auction calendar - a sale for the TV generation. 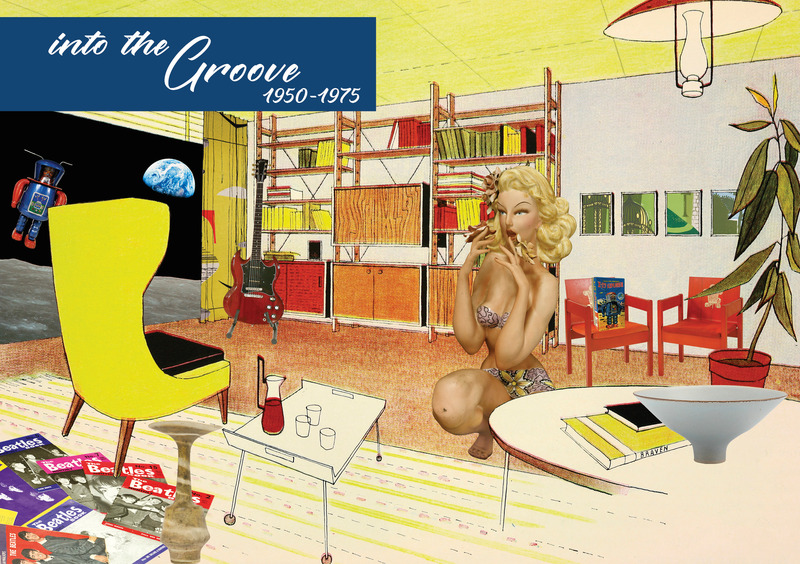 Into the Groove, 1950-1975, scheduled for July 9, will broaden collecting horizons beyond the thriving market for rock and pop collectables to embrace the design, fashions, ideas and memorabilia of the immediate post-war era. Specialist John Black says few subjects will be off limits. “Beginning with the Festival of Britain and Frank Sinatra and ending with the Fall of Saigon and the VW Golf, this was the era of civil rights, gay rights, ‘second-wave’ feminism, the sexual revolution, the Cold War and, of course the creation of the European Common Market. As the sale will be held just a matter of days before the 50th anniversary of the Apollo moon landing, some souvenirs of the Space Race are likely. Sworders already enjoys a strong foothold in the burgeoning market for 20th century design and has helped broaden the collecting horizons through its Out of the Ordinary sales - an eclectic mix of quirky art, antiques, design and collectables with a wow factor.